Again Akki got his 6th consecutive hit as GOLD. A long awaited film did its mind blowing performance. 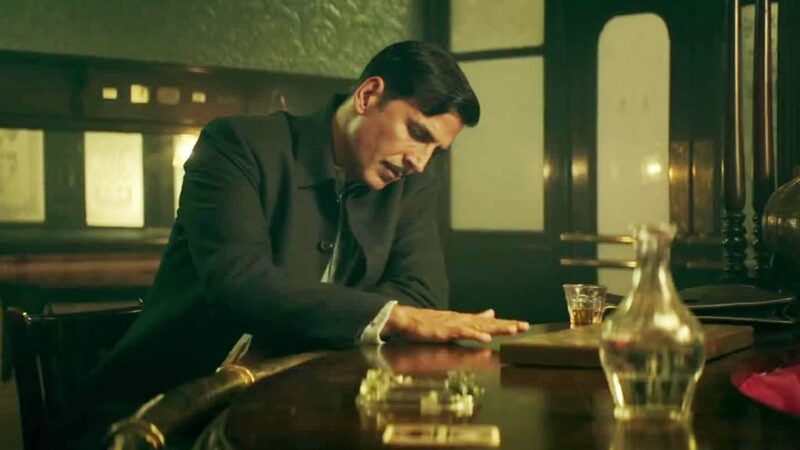 27 crores crossed by Akshay Kumar’s Gold. It is being said to be the highest ever film of Akshay kumar. Gold First Day Collection Is Really Remarkable. GOLD also stars Mouni Roy,Sunny Kaushal, Amit Sadh, Kunal Kapoor, and Vineet Kumar Singh. Mouni Roy did her Bollywood debut in this film. The film is all about independent India’s First Olympic Gold Medal win in 1948. India won gold under supervision of Tapan Das which character is played by Akshay Kumar. The fact we can’t ignore that Gold also got a benefit of the date, It was released on independence day.Great film at great day.Trade analyst Taran Adarsh tweeted the box office figures : #Gold has an EXTRAORDINARY Day 1… Takes a FAB START at plexes across major centres…Wed 25.25 cr.India biz.Gold has gpt the third biggest opening day of 2018.Gold First Day Collection Set One Benchmark. This historical sports drama by REEMA KAGTI is covered by history like world war, india’s freedom struggle and partition. Its primary plot revolves around Tapan Das (Akshay Kumar) and his dream of winning gold medal for the india’s hockey team.15 august 2018 was big holiday because another big hit was realesed at that day John Abraham starrer “Satyameva Jayate “ direcetd by Milap Milan Zaveri.Akshay Kumar and John Abraham worked together in many films like Garam Masala , Housefull 2 , Desi Boys etc.And this time they came with different films but set benchmarks with their collections.